The ATREX mission has been rescheduled to no earlier than the night of Sunday, March 18. due to the high probability of unacceptable weather on March 17. A launch/no-launch decision will be made late Saturday, March 17. Weitere Wetterprobleme und daher wurde START auf Sonntag-Montag-Nacht den 19.März verschoben. Update: 19.03.2012 - Weiterer Aufschub für den Start der ATREX-Raketen durch NASA, da Wetter immer noch nicht optimal, vorab auf nächste Nacht vertagt! 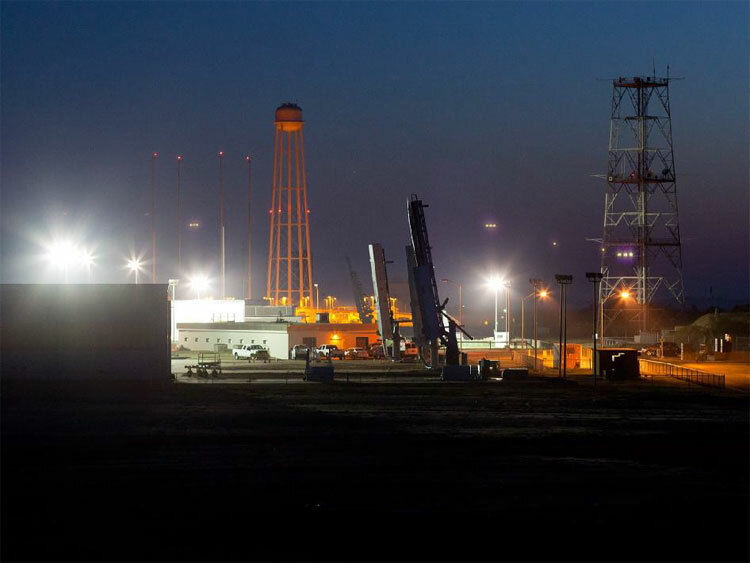 WALLOPS ISLAND, VA – NASA has scheduled the launch of five suborbital sounding rockets from the Wallops Facility in Virginia as part of a study of the upper level jet stream from midnight to 5 a.m. EDT, Wednesday, March 21. The countdown for the mission will begin at 7 p.m., Tuesday, March 20. The Anomalous Transport Rocket Experiment (ATREX) will gather information needed to better understand the process responsible for the high-altitude jet stream located 60 to 65 miles above the surface of the Earth. As part the mission, the five rockets will release a chemical tracer that will form milky, white clouds that allow scientists and the public to “see” the winds in space. These clouds may be visible for up to 20 minutes by residents from South Carolina to southern New Hampshire and Vermont. Next launch attempt will be midnight to 3 a.m., Thursday, March 22. Countdown will begin at 7 p.m. tonight and the webcast will begin 8 p.m.
03.21.12 - NASA has rescheduled the launch of five suborbital sounding rockets from the Wallops Facility in Virginia as part of a study of the upper level jet stream to midnight to 3 a.m., March 22. NASA has rescheduled the launch of five suborbital sounding rockets from the Wallops Facility to midnight to 3 a.m., March 23. 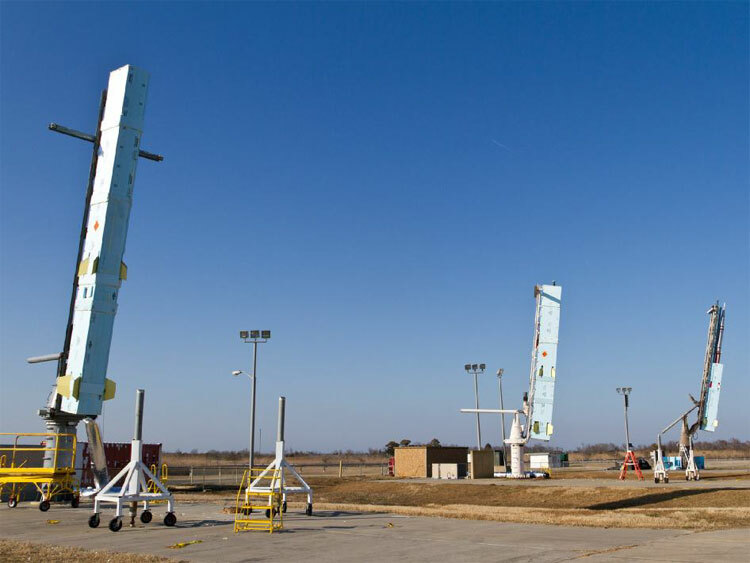 Update: 23.03.2012 WALLOPS ISLAND, Va., March 23, 2012 /PRNewswire-USNewswire/ -- NASA has rescheduled the launch of five suborbital sounding rockets from the Wallops Facility in Virginia as part of a study of the upper level jet stream to no earlier than Sunday morning March 25. NASA has scheduled the launch of five suborbital sounding rockets from the Wallops Facility to Tuesday, March 27, between midnight and 5am EDT. 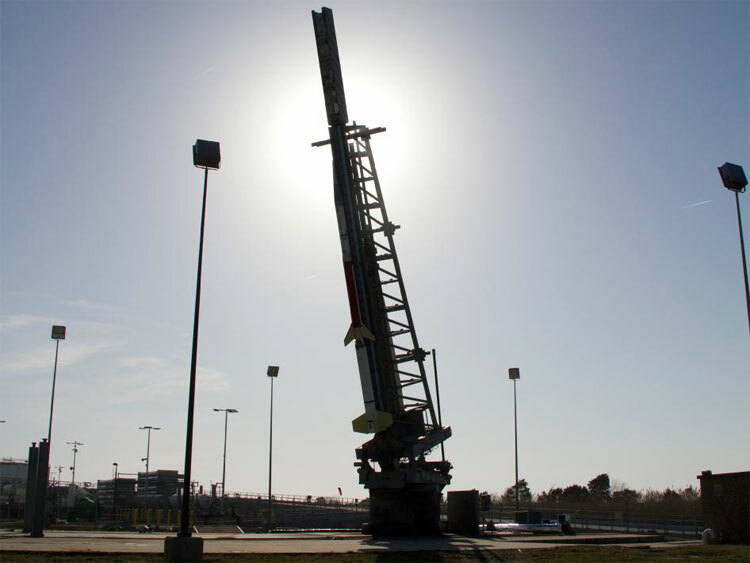 WALLOPS ISLAND, Va., March 24, 2012 /PRNewswire-USNewswire/ -- NASA scheduled the launch of five suborbital sounding rockets from the Wallops Facility in Virginia as part of a study of the upper level jet stream between midnight and 5 a.m., Tuesday, March 27. WALLOPS ISLAND, Va., March 25, 2012 /PRNewswire-USNewswire/ -- NASA managers have given a "go" for a countdown leading to the launch of five suborbital sounding rockets early in the morning March 27 on a science mission that will briefly create a milky white cloud that may be visible along a large portion of the U.S. east coast. The launch window for the mission will be between 2 and 5 a.m., Tuesday, March 27. The countdown will begin at 9 p.m., Monday, March 26. Clear skies are predicted for the Tuesday launch. However, ground level winds may exceed allowable limits for the flights to occur. NASA has set the ATREX mission for launch from 2am to 5am EDT, March 27.